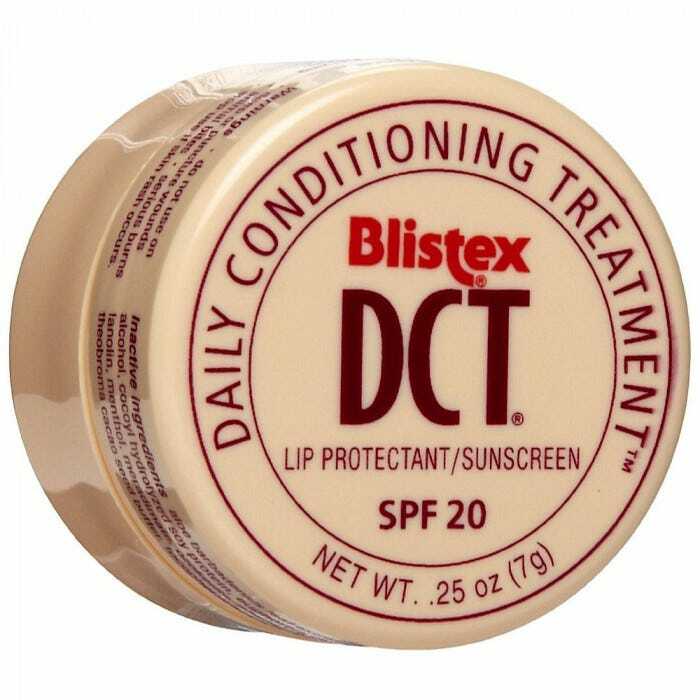 Daily Conditioning Treatment balm combines moisturizers, vitamin E, and protectants to provide a daily maintenance regimen for lips. Nurtures lips with two proven moisturizers, Aloe and Cocoa Butter, plus Vitamin E. Helps prevent and replenish moisture-starved lips that can occur from daily exposure to dry air and other environmental conditions. 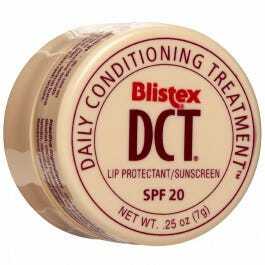 Softens and smooths the surface of lips to help them look and feel young. SPF 20 sun protection. 0.25-oz jar.